A great vacation awaits you in Croatia, a beautiful country in Eastern Europe with over a thousand islands nestled along the Adriatic Sea. Its main features include gorgeous alps, lovely beaches, and majestic castles, as well as remarkable Gothic and Renaissance architecture. Croatia is also popular for its local cuisine, which is a mouthwatering combination of Mediterranean and Italian flavors. Meanwhile, if you love wine, the country has plenty of vineyards you can visit all year round, just follow this Croatia itinerary. If you want to learn more about Trogir’s long and colorful history, you can visit the Town Museum to view important artifacts. It is advisable to take a day trip to the gorgeous Pakleni Islands. Otherwise known as the Paklinski Islands. 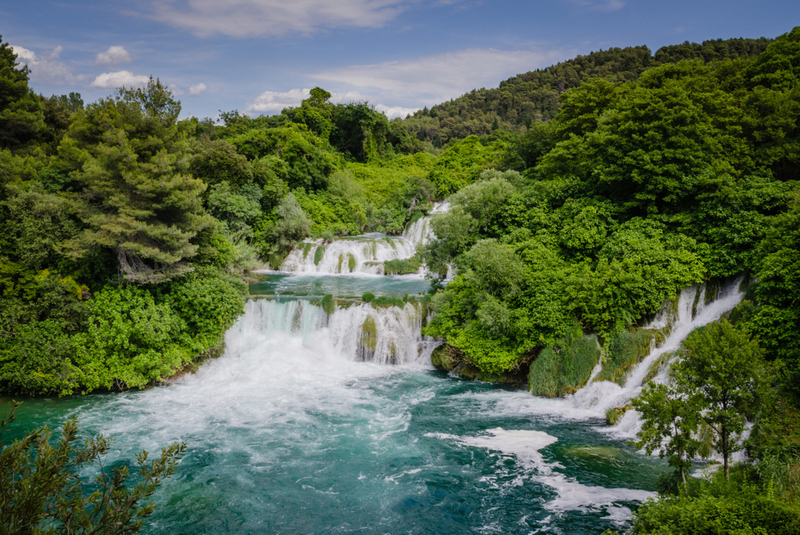 The main highlight of the park is Skradinski Buk, a series of 17 waterfalls located along the Krka River. Start your Croatia itinerary after having breakfast at the hotel. From your hotel, your private transfer will take you around the top attractions of Croatia. From ancient city walls to majestic palaces and monasteries, this Croatian city is a genuinely charismatic destination worth discovering. The second day of the trip is perfect to explore the Arena. If Rome has The Colosseum, then Croatia has The Arena. This 1st-century Roman amphitheater is located in Pula and is regarded as the only such structure that has maintained all three Roman architectural orders. 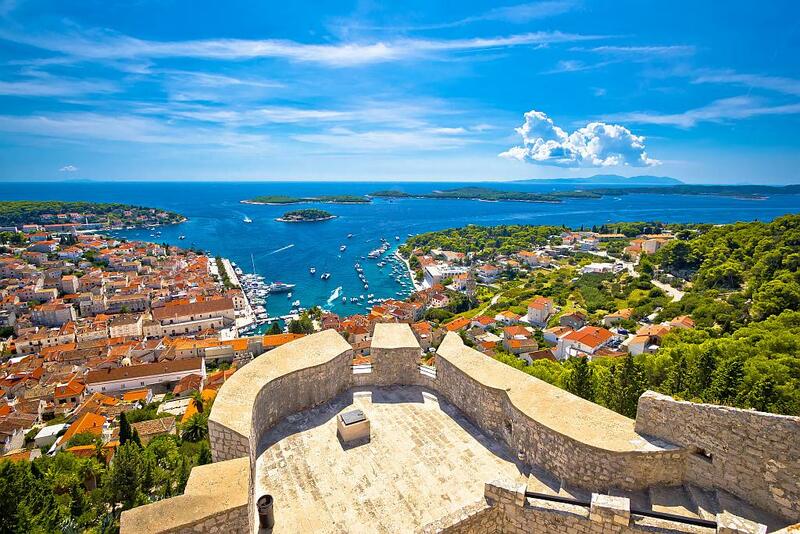 It is also known as Croatia’s most-preserved ancient monument. At present, The Arena is used as a venue for various shows and concerts. Some of the popular artists who have performed here include Luciano Pavarotti, Andrea Bocelli, Norah Jones, and Elton John. If you are into films, the Pula Film Festival is held in the amphitheater every year during the summer. The film screenings are open to the public and there’s also an award ceremony for the country’s best filmmakers. 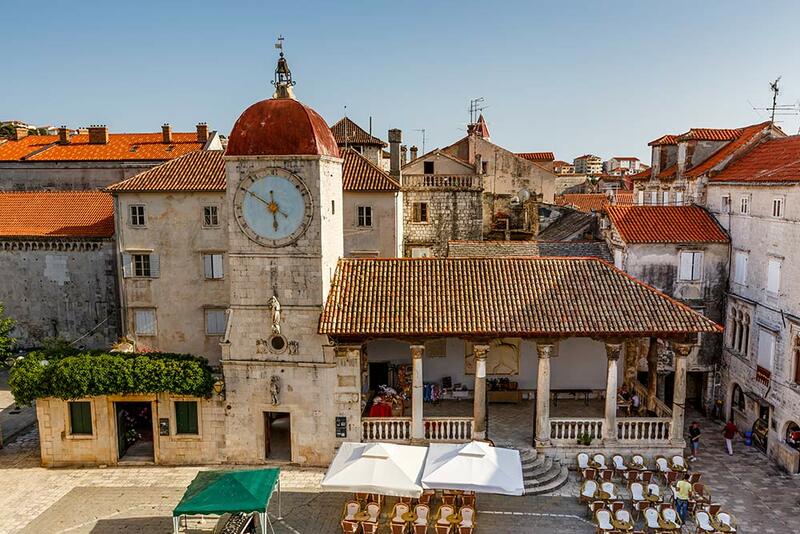 On the third day, a small island near Croatia’s mainland lies the historic city of Trogir must be explored. It has been a UNESCO World Heritage Site since 1997, a highly-regarded example of an orthogonal city from the Hellenistic period. It is dotted with Renaissance and Baroque buildings, as well as impressive Romanesque churches. If you want to learn more about Trogir’s long and colorful history, you can visit the Town Museum to view important artifacts. The displays include old books, drawings, medieval armors, and period costumes. 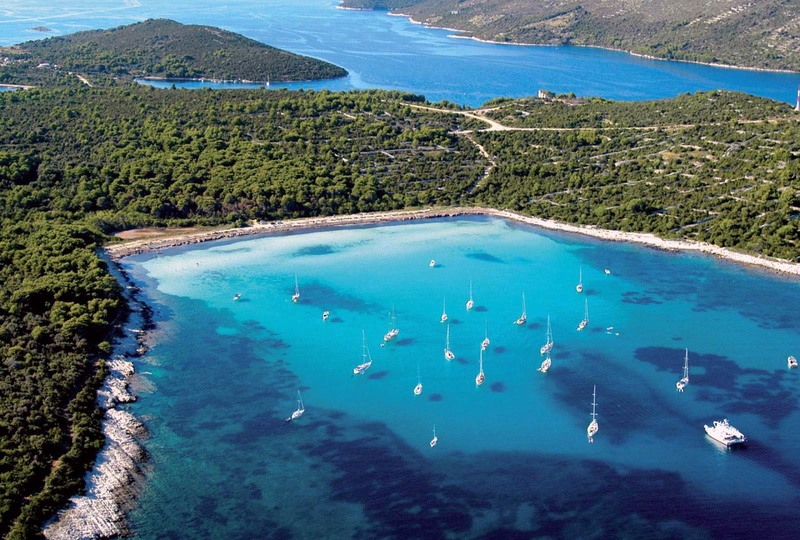 Mljet is the paradise that everyone is dreaming of; a remote and quiet place, with stunning views of the sea. Spanning a total area of 62 square miles, the island is a protected area with almost two-thirds of its land covered with vegetation. The best way to explore the area is by biking. The trails are paved and mostly flat, making the ride easy even for beginners. Another option is to rent a kayak and explore Mljet’s famous lakes of Veliko Jezero and Malo Jezero (Big Lake and Small Lake). Make sure you pack a bathing suit and some sunblock because its warm and crystal clear waters are very suitable for swimming too. The fifth day must be reserved for exploring the Mausoleum of Diocletian. This magnificent building is one of the best-preserved ancient Roman buildings and is also known as the oldest Catholic cathedral in the world that remains in use in its original structure (reconciling ancient pagan, Christian, Medieval and modern heritage). 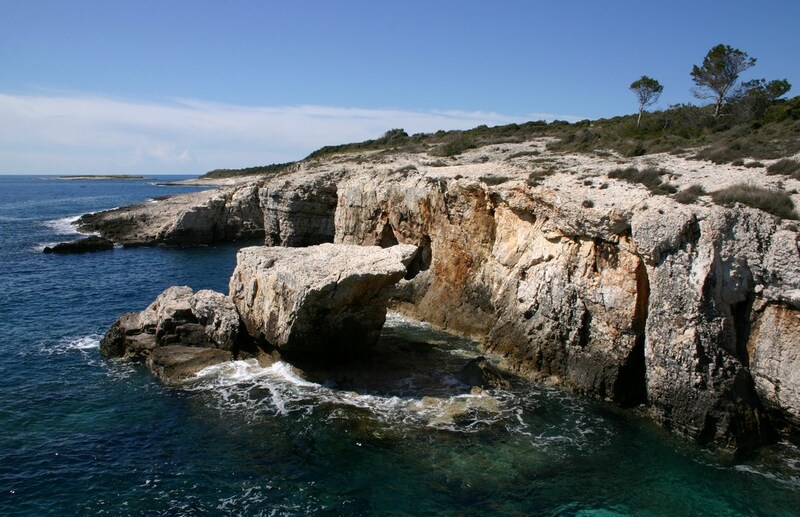 Speaking of swimming, there’s the Kamenjak National Park located in the peninsula of Istria. 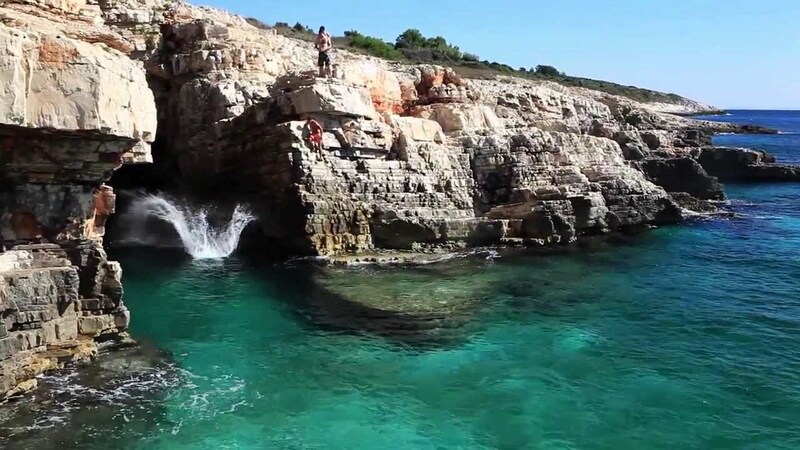 It is known as a great swimming spot because of its crystal clear waters. 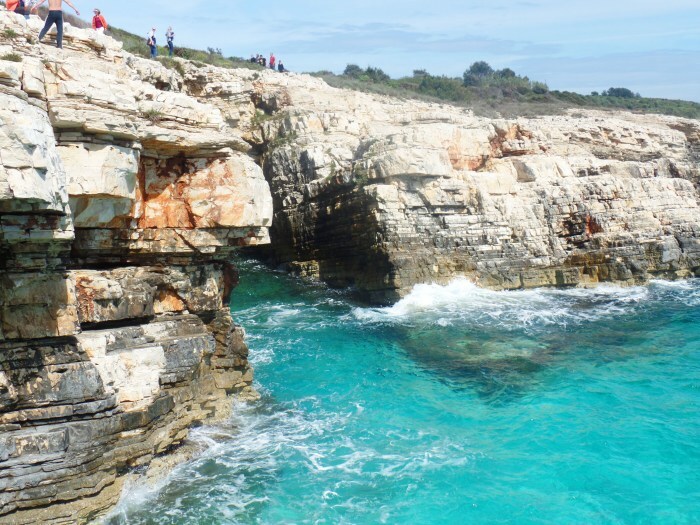 If you are feeling more adventurous, you can climb one of the cliffs and try cliff diving. 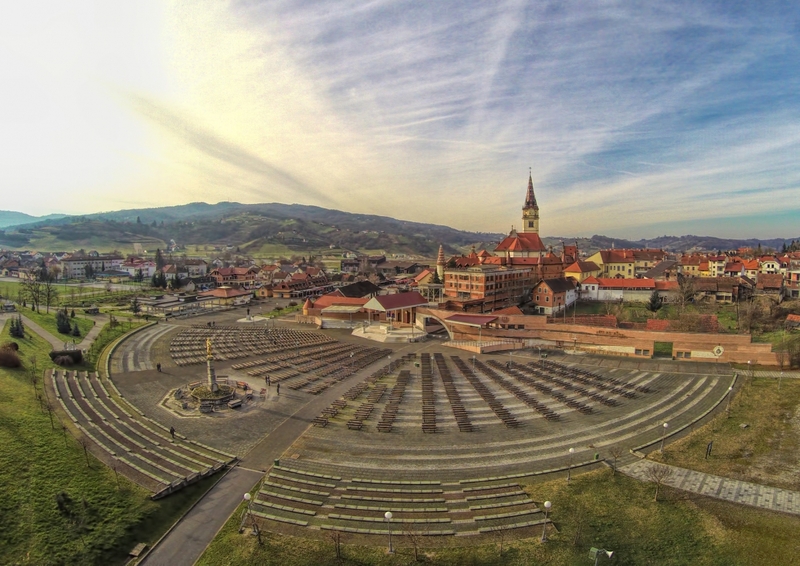 As a part of a protected nature reserve, Kamenjak remains undeveloped up to the present times. During summer weekends, however, it gets filled with tourists excited to have fun in the waters. If you want to have the place all to yourself, you can come during weekdays or in off-peak seasons. Meanwhile, for those who are bringing kids, you can take them to the Safari Bar, which has swings and a large play area. 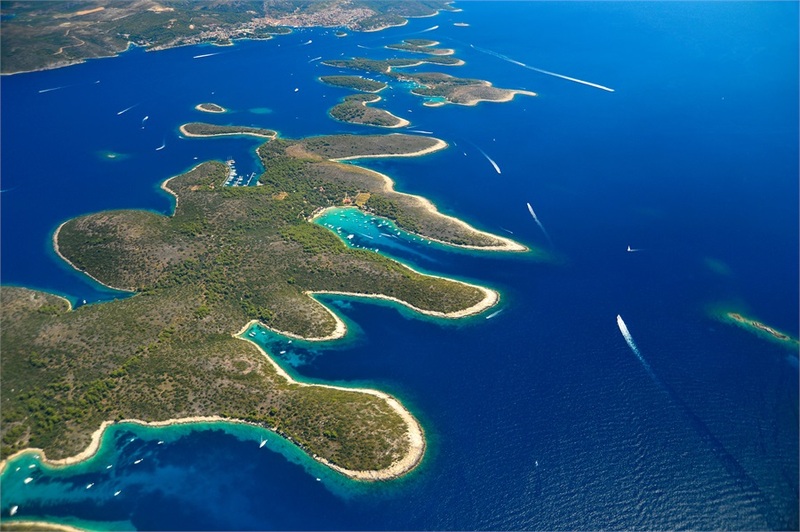 If you are staying in Hvar, it is advisable to take a day trip to the gorgeous Pakleni Islands. Otherwise known as the Paklinski Islands, they have secluded beaches and coves ideal for diving, underwater fishing, and swimming. There’s a total of seven islands in this group. The biggest is Sveti Klement, where you will find modern facilities and restaurants. Most group tours provide snorkeling gear and some even include a packed picnic lunch in the fees. 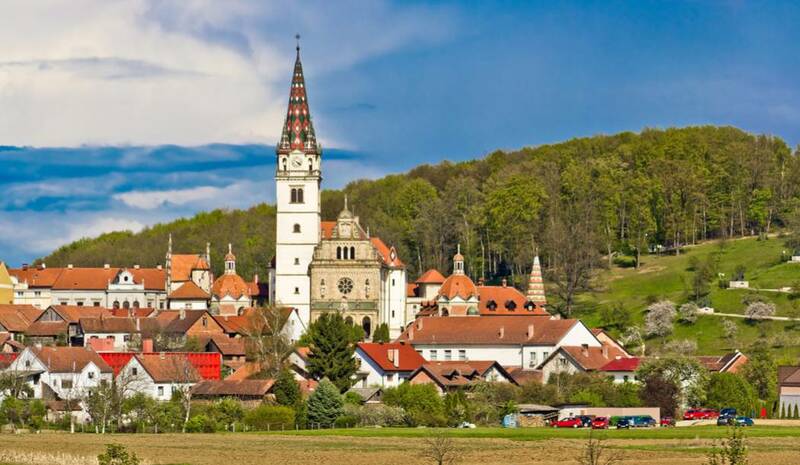 Marija Bistrica is mostly-known for its elegant churches, but it has another gem that is rather intangible: the long-standing tradition of wooden toy-making. This industry has been a source of income for many locals over the years, the skills and techniques handed down from one generation to another. Some of the most popular wooden toy items produced here include wooden flutes and long-necked mandolins. Due to the importance of this tradition to the Croatian culture, the art of creating wooden toys in the town was declared as a UNESCO Intangible Cultural Heritage of Humanity in 2009. Nature-lovers will never run out of things to do in Croatia. If you like waterfalls, you can go to Krka National Park, a nature reserve spanning 142 square kilometers (55 square miles). It is home to an array of flora and fauna, including 18 species of fish, 800 species of plants, and 200 bird species. 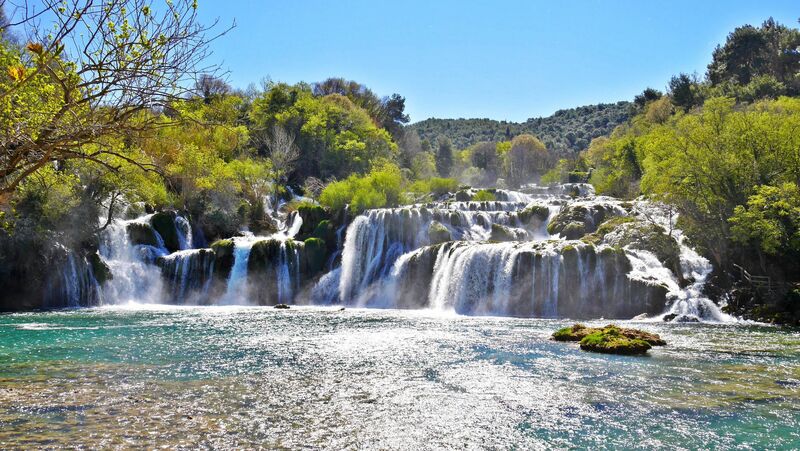 The main highlight of the park is Skradinski Buk, a series of 17 waterfalls located along the Krka River. Visitors are allowed to take a dip, but make sure to bring a pair of water shoes with you for safety. A less popular, yet equally beautiful, cascade you can visit in the park is Roski Slap, which can be reached via an excursion boat. 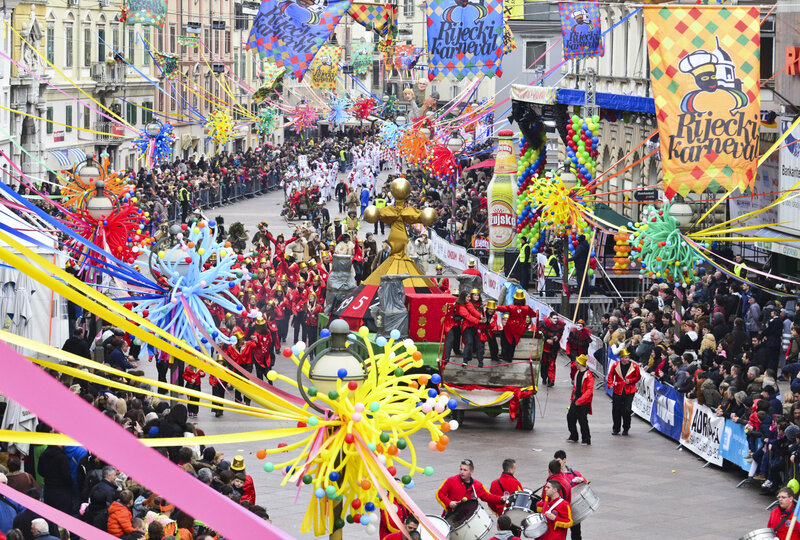 If you like festivities, you can plan your visit just in time for Rijeka Carnival. It is the biggest local celebration held every year before Lent in Rijeka since 1982. One of the highlights of this event is the carnival charity ball, where famous people including politicians, sports figures, and media professionals grace the event. There is also a main carnival march, where participants wear different kinds of masks and costumes. Approximately 100,000 people attend this colorful event each year. Once you are done with your breakfast, you can check out from the hotel and say a final goodbye to the country by moving towards the airport. From the food, accommodation, transportation, and almost everything would rely on the budget with complete cost-adequacy.